These products are some of the newest, hottest, hardest-hitting marijuana products available today. Smokable Herbs is taking a look at everything from supercritical CO2 concentrate to marinol and esters in this edition of our guide to cannabis extracts. These products are perfect for anyone who wants to be able to control their high, whether it’s by taking a drink of a THC-infused elixer or smoking up some of the stickiest pure THC oil. If you’re always pushing the envelope and looking for the next big thing in weed, you’re going to love looking through this article. This thin oil has a lot in common with honey oil, although it isn’t nearly as easy to make at home. It’s created by saturating liquid CO2 with cannabinoids at high pressures and moderate temperatures, typically in a professional lab. In order to make supercritical CO2, let alone extract cannabis flowers with it, you need to get your hands on a pressure vessel that can sustain at least 100 bars of pressure. Still, supercritical CO2 concentrate is incredibly clean, very potent, and a common starting point for commercial extracts and edibles. Nearly every elixir, vaporizer cartridge or pharmaceutical-grade marijuana product uses supercritical concentrate as feedstock. Taken by itself, supercritical CO2 concentrate is great for smoking in vape pens, rubbed into rolling papers, or dripped on top of packed bowls of bud. Along with wax, elixirs are catching on fast in states with a thriving marijuana industry. Elixirs are made by mixing a supercritical CO2 extract with an emulsifier which lets them dissolve in liquid. Elixirs are available in a huge range of flavors and potencies. They’re popular in part because they’re easy to consume in public without drawing any attention to the user. Most cans of elixirs are brightly colored, with graphics that look similar to other soft drink cans. Arguably the best part about elixirs are their constant potency. 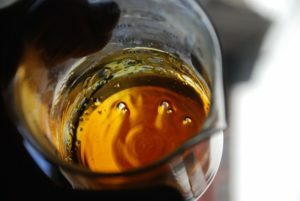 Unlike edibles, which can vary from bite to bite, elixirs have a known amount of cannabinoids in every can. 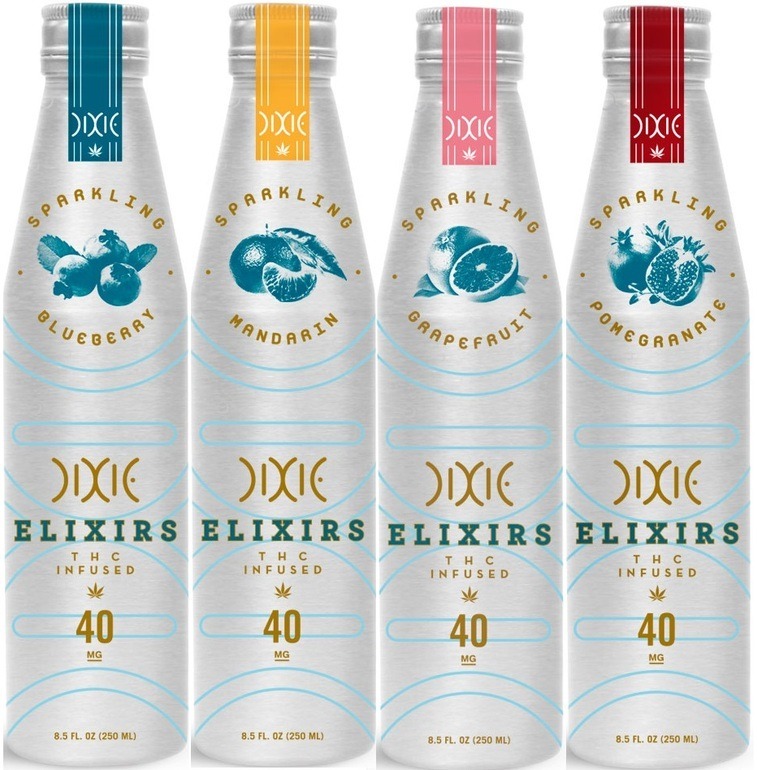 The legal marijuana industry has received a lot of scrutiny for making it difficult for novices to know their limits, but elixirs, with their easy relatability to alcohol, offer a way for first-time users to understand when they’re consuming too much. 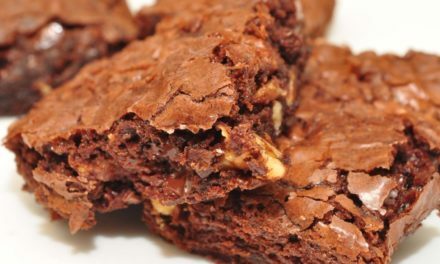 The high from elixirs is comparable to other edibles, although it does tend to come on faster and more intensely than other edibles. Pure THC is still relatively uncommon, in part because of its extreme potency and potential to cause anxiety and panic. It’s used mainly in the process of making pharmaceuticals like Marinol, and in the lab to develop new pot-based anti-cancer drugs. 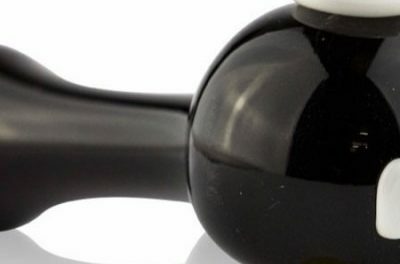 Absolutely pure THC is a red oil that slowly crystallizes to an opaque waxy solid upon standing. It’s sticky, difficult to work with, and in the lab it’s often dissolved in carrier oils and solvents. It vaporizes completely and won’t leave any residue at all behind, although when burned it will stain glassware a brownish-red color. Smoked pure THC is our baseline for 10/10 potency. In a sense, Marinol is the earliest form of pharmaceutical-grade medical marijuana. It is pure L-Trans-Delta-9-THC, which is the isomer responsible for the familiar high of marijuana. 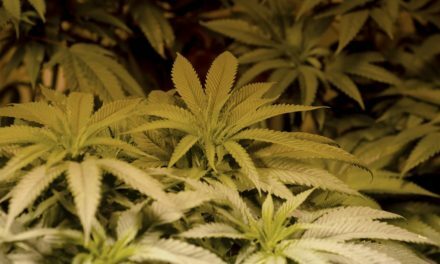 Although it works well as an appetite stimulant and anti-nausea medication, it’s not nearly as effective as medical marijuana in many circumstances. The reason behind its reduced effectiveness is because Marinol lacks the complete range of cannabinoids found in medical pot. Marinol is being prescribed less frequently than in years past, although it does deserve credit for opening the door to medical cannabis. It’s used recreationally on occasion, although by most reports it’s not as effective as smoking cannabis. Shatter is a solid sheet of enarly pure THC, and occasionally other cannabinoids. It’s the latest and greatest pot product to hit the stores, clubs and dispenseries. In order to make shatter, you have to be able to purify a THC extract to ridiculously high levels, and only then will a sticky pan of oil set up into a hard, brittle sheet. 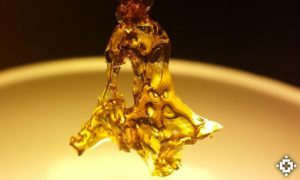 Shatter is orange, yellow or red depending on the purity and method used to extract it. It’s often distilled under a partial vacuum in clandestine or medical-grade labs, and sold by the gram. Just a few hits of shatter, or a few puffs on a vaporizer loaded up with a chunk of it, is enough to get even experienced smokers incredibly high. 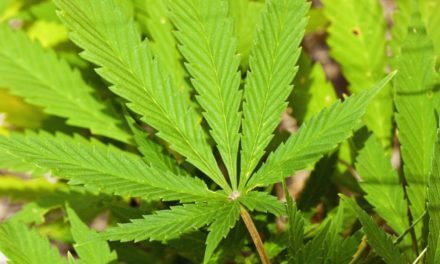 One of the least known cannabis-based substances are esters. 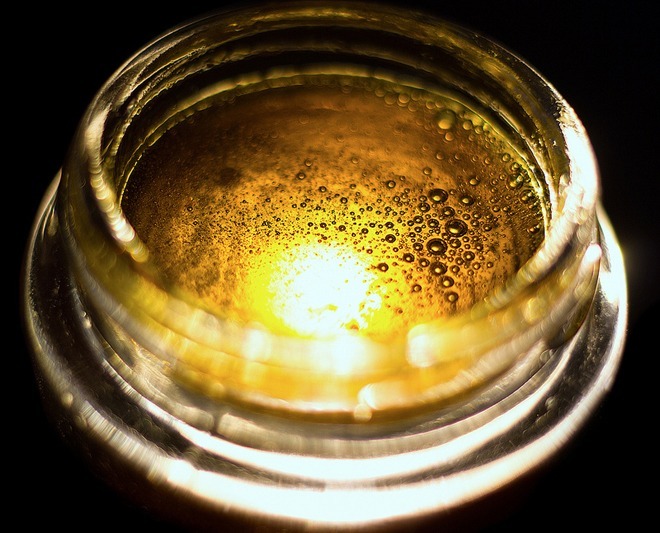 In contrast to most other extracts, THC esters are water soluble and incredibly psychedelic. The high reported from esters is said to be dreamlike, with gentle visuals and a pleasant buzz. Compared to other extracts and edibles, esters don’t typically carry the same risk of paranoia and anxiety at extremely high dosages. THC esters are limited right now to professional laboratories and clandestine operations, and their adoption has been slow and deliberate. 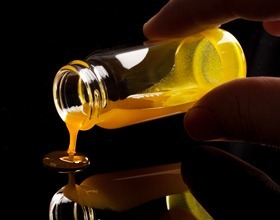 Some people think that esters are set to form the core of the next generation of marijuana extracts. They are technically a THC analog, and under current American law are legal for use in states that have legalized marijuana. Still, their wide scale rollout could cause controversy and a tightening of pot laws, so many manufacturers which could produce esters aren’t currently offering them. Here is how to produce pure thc. With respect I have found the red in thc oil to be a class of compounds known as carotanoids present in very small quantities normally in oil. This process here seperates the oil from the rest into a pale yellow compound that is stikcy but fluid at room temp.